Studying abroad is a dream for many students. It is one of their happiest moments when they get the chance to realize this dream. In addition to quality education, it offers a chance to explore a new country and gain exposure to new experiences. It also allows them to experience the joys and responsibilities of living independently. A little bit of common sense and making informed decisions go a long way in ensuring financial peace when studying abroad. Which means there’s one thing less to worry about. But, even the most careful financial planning cannot account for unforeseen contingencies. The best way to face these is to be prepared. Be informed in advance of the expenses you’ll need to bear once you are abroad. The best way to go about is to ask. The institute in which you’ve been selected will be a big help in this regard. Forewarned is forearmed! Once you know most of the expenses that can arise, you can plan for them in the final budgeting. While this simple step seems like common sense, you’d be surprised to know the number of people who don’t do this. The budgeting begins even before applying to universities abroad. Regardless of the university, you’ll be applying for, there are some expenses which will be the same, even at different locations. So, it makes sense to have an accurate assessment of the money you have against potential expenses. It is the foundation for making informed monetary decisions. Then there’s forex to deal with which involves currency exchange rates that change almost daily. Though it all sounds intimidating, choosing the right forex partner will ease any worries you have in this regard. The course fees are the biggest expense while studying abroad. Though the price may vary according to the course, country and institute, it remains an important expense. But many institutes offer various options for paying your fees. There are student loans and ‘pay later’ options that can ease the burden a bit. The next biggest is the miscellaneous school expenses such as a book, stationery, and extra-curricular. Some courses may also need you to invest in a laptop as a requisite. Thomas Cook’s Education Forex can help you out here. Most of the times, miscellaneous fees are excluded from tuition fees. These will need to be considered while budgeting for your schooling expenses. Cost of living is also something which needs to be given a serious thought. While many institutes and universities offer sensibly-priced accommodation on campus, it is mostly available in limited numbers. So, be sure to make ample provision for your living and other daily expenses. 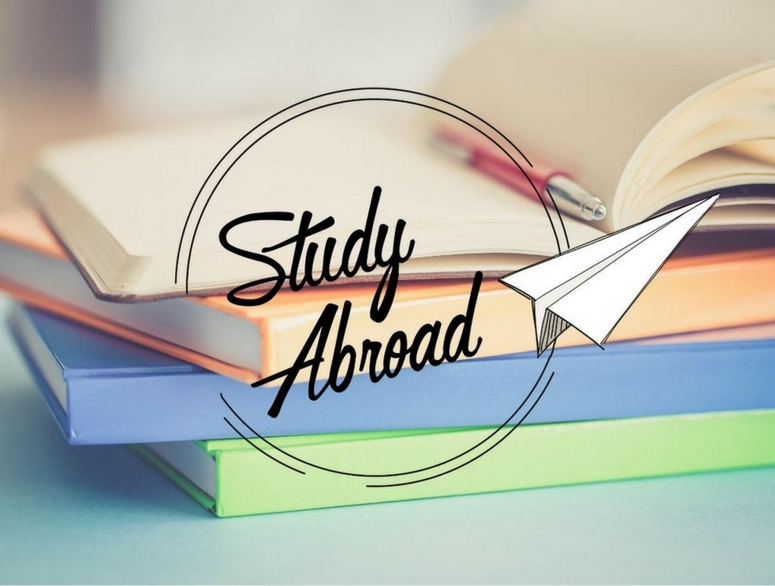 Scholarships and other financial aids are some of the best ways to lighten the financial burden of studying abroad. There are many scholarships that can be availed. But, all scholarships aren’t the same. While some may cover tuition and living expenses, others may also include student visa and airfare. Conversely, there are others which only provide partial assistance. This is an important aspect of staying independently. For most, the newfound freedom can be an overwhelming experience. Having money at disposal with no apparent restrictions is a tempting prospect. Exercising restraint is difficult, but not impossible. It is all about priorities. The basic expenses should be given the utmost importance. For example, insurance is something we do not think to be important as a student in our home country. But it could prove to be an invaluable friend when you’re overseas, away from your family. Thomas Cook’s Student Travel Insurance offers you the peace of mind, leaving you free to concentrate on your studies. When you learn to prioritize, you automatically ensure that you always have enough money to tide over unseen contingencies. The Thomas Cook One Currency Card takes care of all your overseas expenses as a student. This card is valid and accepted in 200 countries around the world.